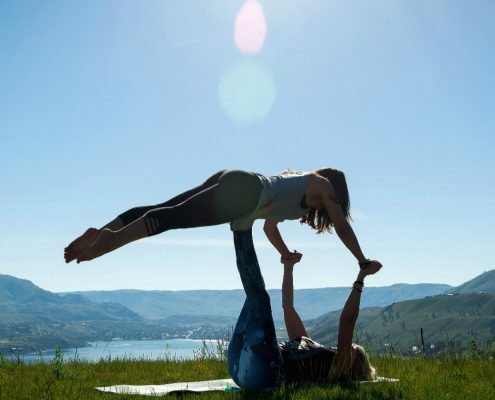 “The word Yoga has two Sanskrit roots; the first from yuj samadhau meaning concentration, to have an unbroken and constant connection to the object of thought. The second root is from yujir yoge meaning union or “to yoke”. 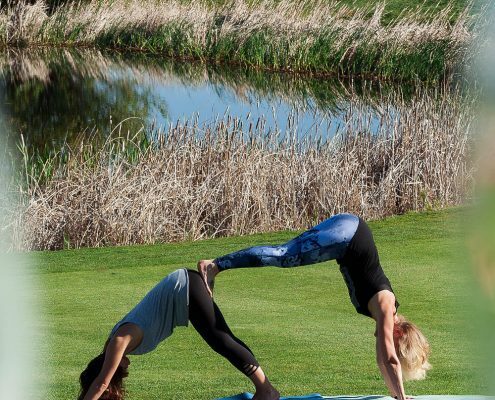 This playful, light hearted practice takes yoga to a new experience and a different level. 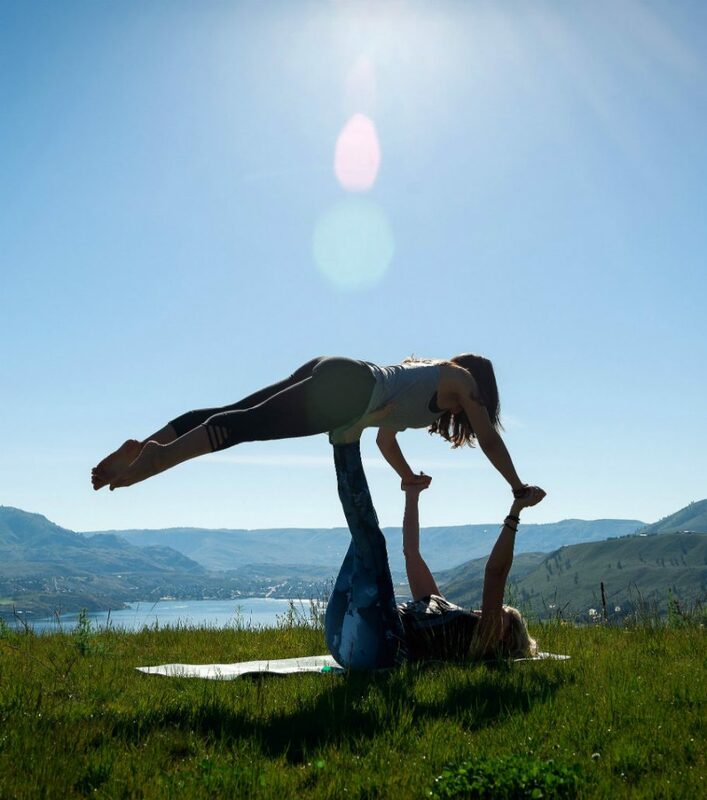 There are opposing energies and forces that impact our yoga postures and we have to work together in order to create balance when we bring those energies together from two yogis. This practice is for everyone. We will work on the floor, side by side, standing, balancing and supporting your partner. Purely fun and explorations! Price: $20.00 per person or $30 for you and your second. Please preregister. Day of pricing $25.00 for one and $35 for two.